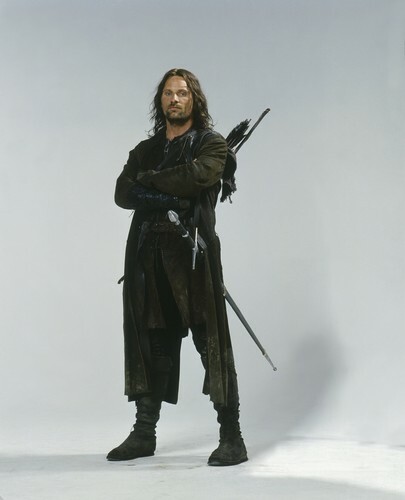 Aragorn lotr. . HD Wallpaper and background images in the Lord of the Rings club tagged: photo aragorn lotr tt two towers. This Lord of the Rings photo might contain rifleman.